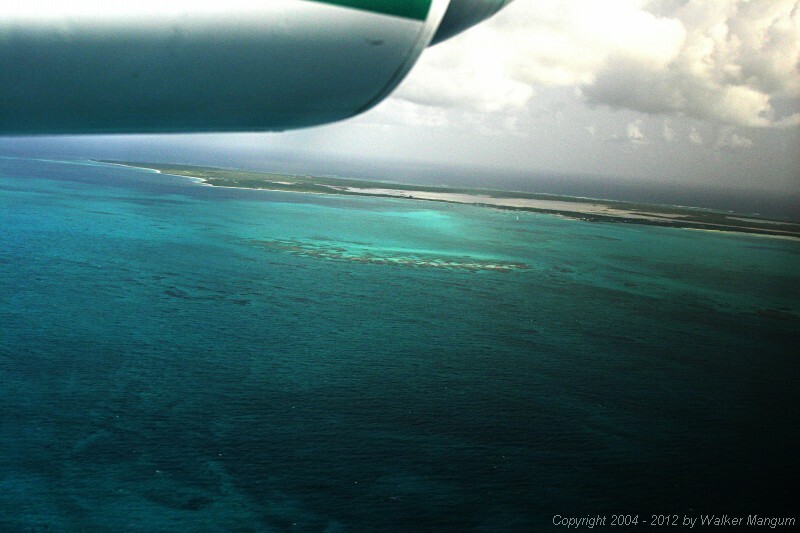 Approaching Anegada via Clair Aero. Prawny Shoal in the center. West End at upper left, followed by Pomato Point and Setting Point.